CCIC Australia has attended the Australian Grains Industry Conference Australia (AGIC)2018 on the 1-2 August at Crown Promenade Hotel Melbourne. Now in its 18th year, AGIC is the premier industry conference on the grains industry calendar. It is hosted by leading industry associations Grain Trade Australia, Australian Oil-seeds Federation and Pulse Australia. AGIC brings together all crucial participants in the Australian industry as well as many senior grains industry executives from around the globe. The Conference provides the latest information affecting the grains industry in Australia, and globally. 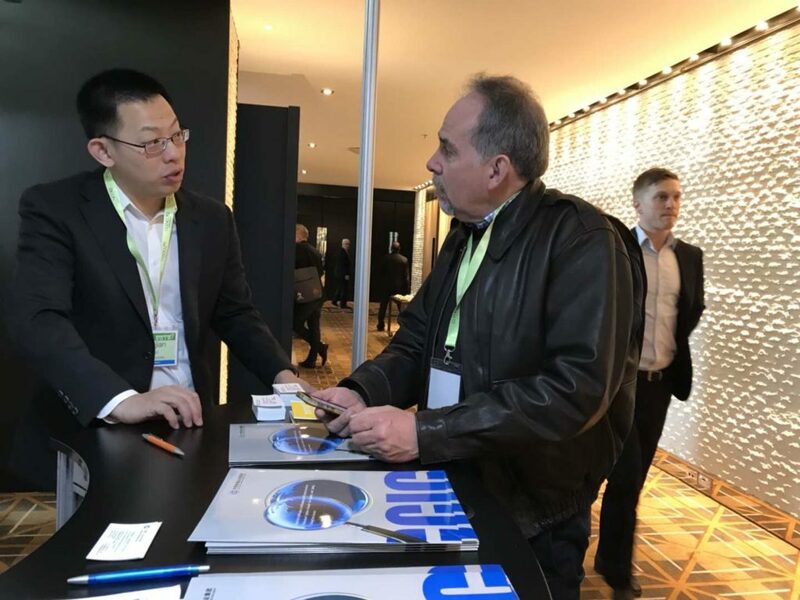 CCIC Australia is here to meet with industry clients and friends, while catching up on the latest developments in the Australian and global grains industries. Around 1000 delegates related to organisations involved in production, processing, logistics, marketing and servicing the grains industry have attended the Conference.